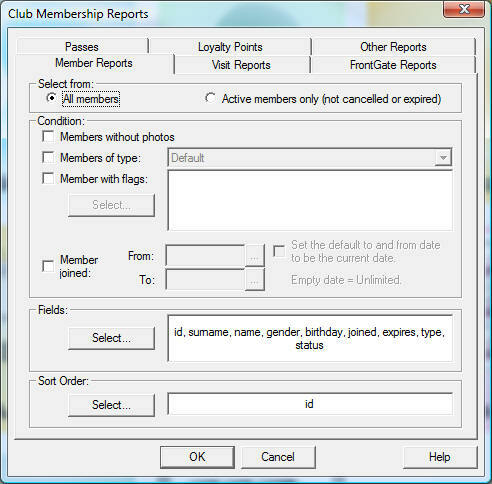 You want use the member details (name, address, etc) contained in the Club Membership System for creating an mail merge. There are 2 ways of solving this problem. Solution #1 - Export the details into a CSV file. Remember to select the m_address field if you want to include the member address. 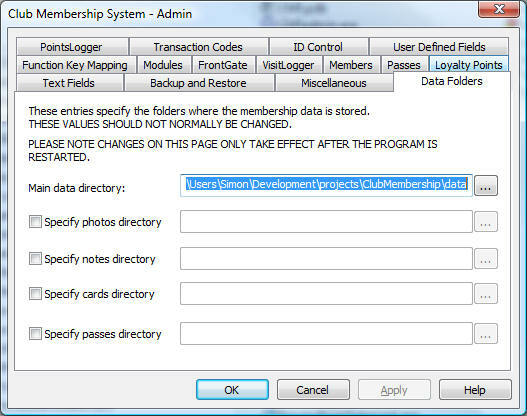 Copy the contents of the Main data directory - this is where the membership database is stored. In MS Word start the mail merge process.